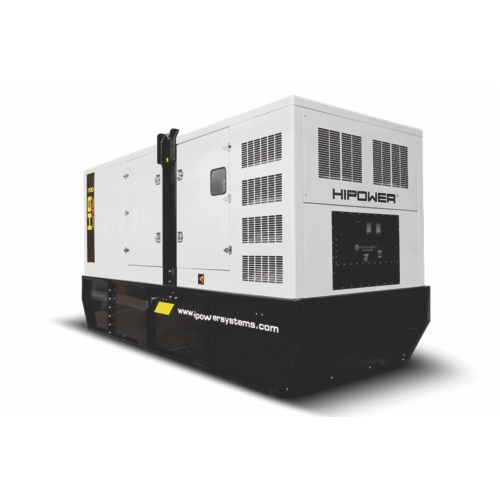 When your backup power source breaks, our Industrial Generator Repair service is just a phone call away. At 360° Energy Solutions, our dedicated professionals can act fast to inspect and diagnose the issue with your generator. Using the highest-quality tools and materials, we can make our repairs quickly and ensure that your generator is running at peak performance. This means that the next time a storm rolls into town, you don't have to worry about the lights going off. Preventing a loss of power can be an important way to stay safe and comfortable in your own home or business when disaster strikes. It's important for a manufacturing warehouse to have access to lighting and climate control, as well as ventilation and reliable security. If you are experiencing issues with your current generator, don't delay repairs. You never know when a power outage may strike. Call our friendly representatives today and request a FREE estimate on your industrial generator repair. We can even recommend a suitable maintenance package which includes routine checkups that can catch any issues that may arise when you need your unit the most. Our team can always offer unbiased advice on new units from our extensive range.